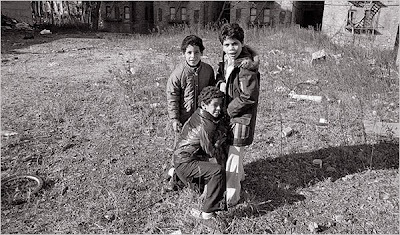 Yesterday's New York Times has a real treat from columnist and native Bronxite David Gonzalez -- a time-capsule look at the south Bronx of 1979, where David is from and returned to to teach photography with the Latino photography group En Foco. 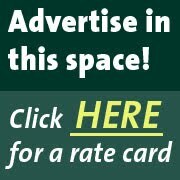 Read the essay, and then check out the audio slide show. It's really not be missed. The love Gonzalez has for his life-long home pours out of every frame and you can hear it in his voice. We've been privileged to have David participate in our youth journalism program, where he has shared his experience, skills and career advice with the students. Every time he's come, he's told student to carry a camera wherever they go, that reporters must have eyes for detail and that photography trains your eye to look for things that give life to the printed word. Boy, he wasn't kidding. So glad he rifled through these old cartons of negatives and we hope there is much more to come. I grew up in the Bronx,at E173,Crotona Park East in the mid sixties and seventies I lived just a few blocks away from Minford Place.It was a wasteland. But now the area has made comeback.